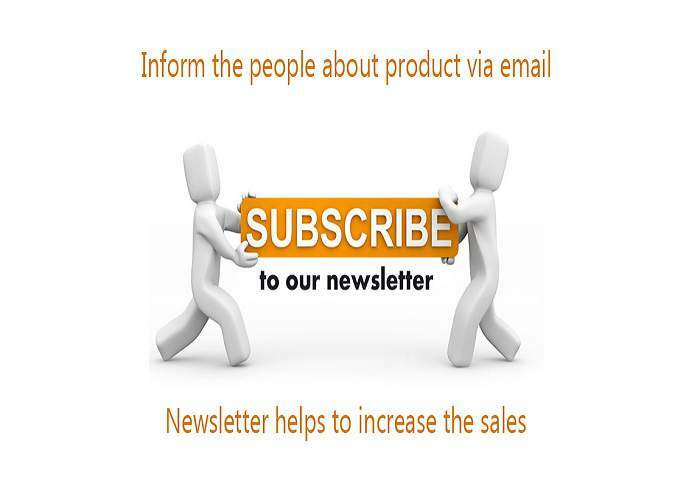 Email newsletter service helps in informing the people about products which will lead to increase the sales. Fopik services include setup , designing of subscribes form, user list maintenance, Delivery and delivery report. Fopik also provides auto reminder system for websites.